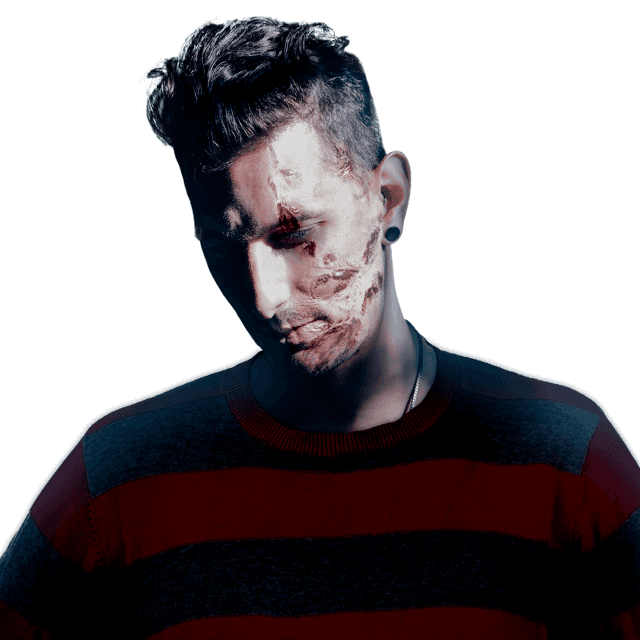 Shaun Frank started collaborating in the electronic dance community in 2012, working on releases with artists such as Arty, Nicky Romero, Dyro, and 3LAU. Frank released his first single in 2013 and in 2015 he enjoyed major success with ‘Shades of Grey,’ a collaboration with Oliver Heldens and Delaney Jane that was streamed over 16 million times. In 2016, he co-wrote the chart-topping single ‘Closer,’ by The Chainsmokers.